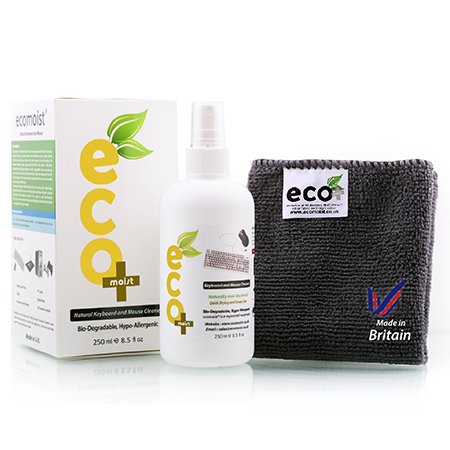 Category: EyeGlass & Lens Cleaner.Tags: Binoculars, Eyeglass, Lens, Microscope, Natural. 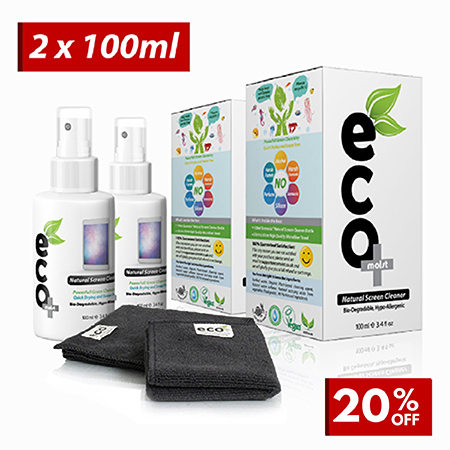 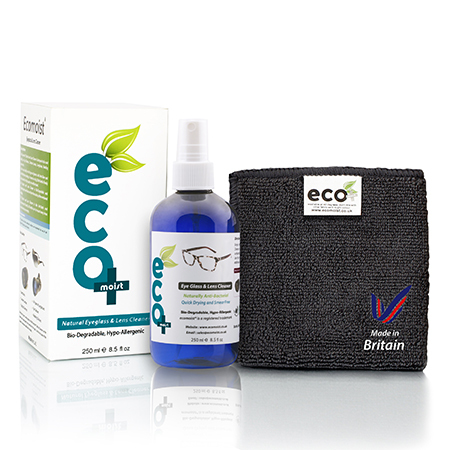 Category: EyeGlass & Lens Cleaner.Tags: Eco-friendly, Eyeglass, Lens, Natural, optical, sunglasses, Telescope. 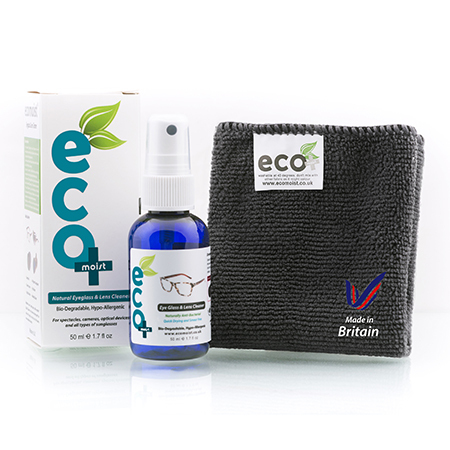 Categories: EyeGlass & Lens Cleaner, Refill.Tags: Eyeglass, Lens, refill. 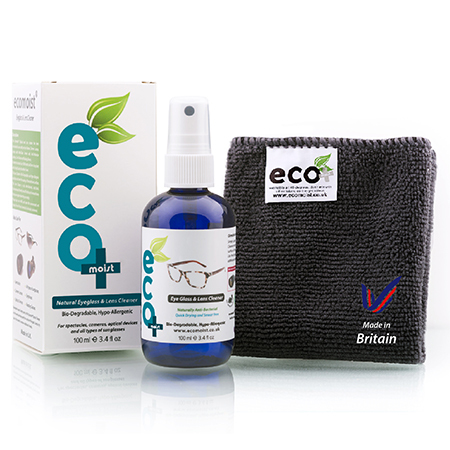 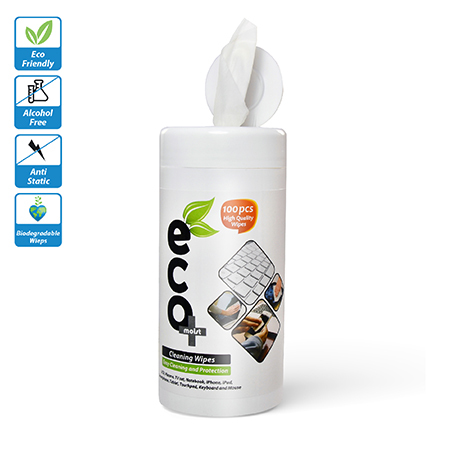 Category: EyeGlass & Lens Cleaner.Tags: Binoculars, eco, Eco-friendly, Eyeglass, Lens, Natural, optical, Telescope.